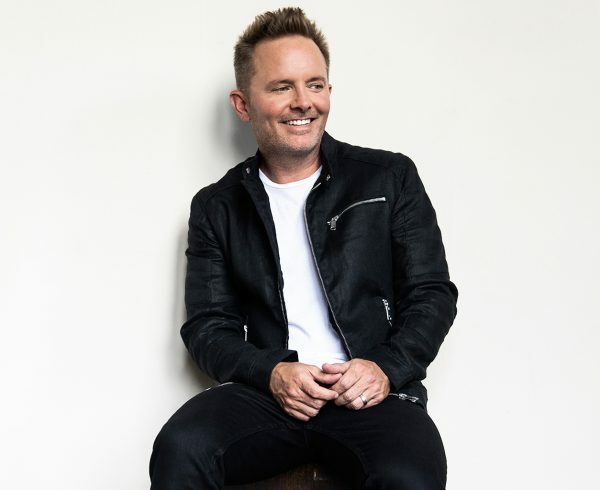 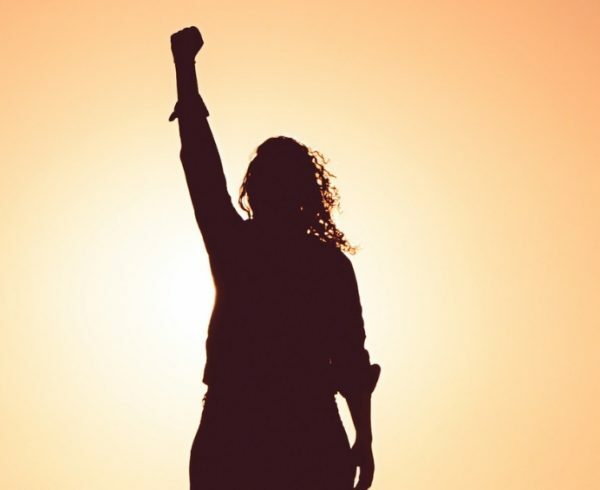 Grammy® winning singer-songwriter and one of the most successful Christian touring artists, Chris Tomlin, announced plans today for his 2019 spring tour, the Holy Roar Tour. 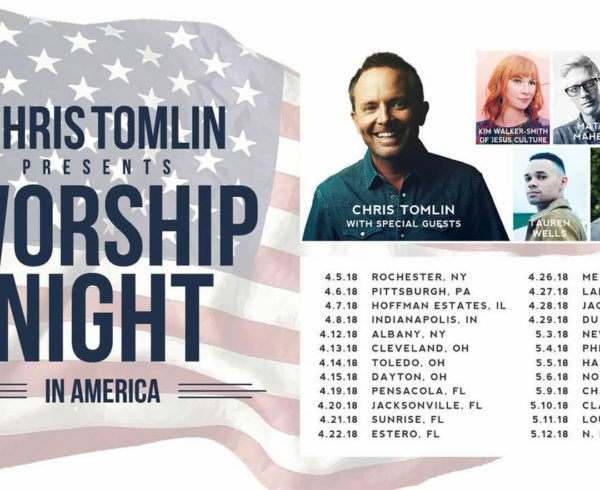 The tour will launch in Kent, Washington on March 7 at the ShoWare Arena with guests Tauren Wells, Pat Barrett, Nicole Serrano and Chris’ Pastor Darren Whitehead. 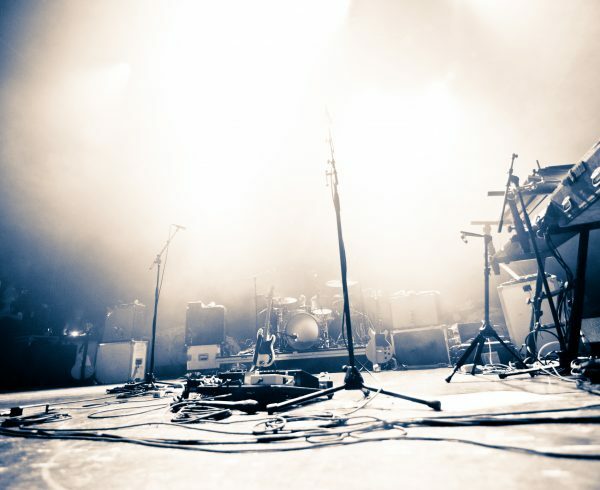 Tickets will be available on Thursday, November 1 at 10am local times at www.christomlin.com.